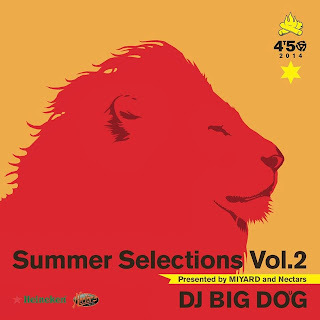 During the six years I lived in Vermont, this 'white boy' DJ Big Dog during his Mi Yard: Reggae Night would allow my island spirit to rock away and escape with his Jamaican roots reggae selections. You know that minute the DJ drops a tune that takes you to that time and place. In this case, irie vibes. Even more stunning, his love, appreciation and knowledge of reggae, having never even stepped foot on the island of Jamaica. Yet, he probably has been in the presence of more reggae artistes than even those of us who really do come from the Caribbean. I shared this summer's story of spending a night with Chronixx in concert, when I returned home to the place, I still call home, Vermont. Needless to say, DJ Big Dog was crucial in stirring the excitement of Chronixx's appearance in Vermont.